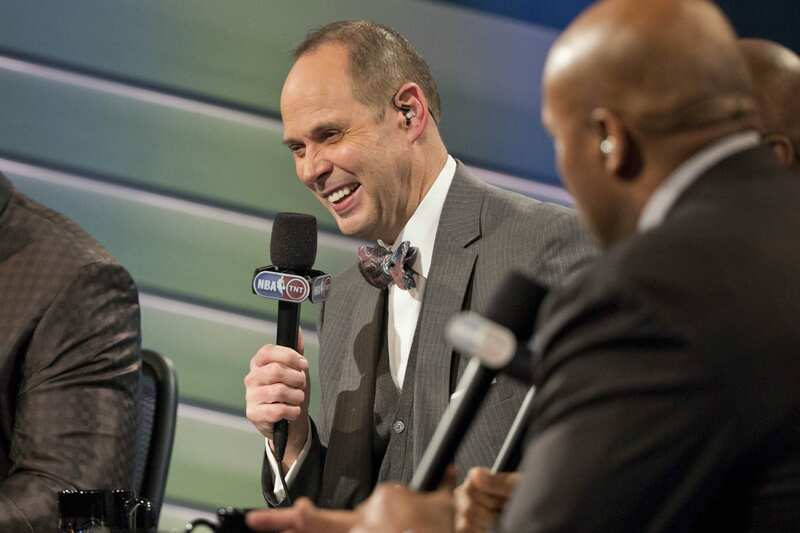 TNT Host Ernie Johnson -- "Trust God ... Period"
Ernie Johnson is a familiar face to sports fans. You see him as the host of TNT’s Inside the NBA as well as working on the NCAA’s coverage of March Madness and TNT’s coverage of Major League Baseball. His job we see on TV is to keep Charles Barkley, Kenny Smith and Shaquille O’Neal in line each week during the NBA season. His job away from the screen is one that is driven by his faith, his family and his love for people. 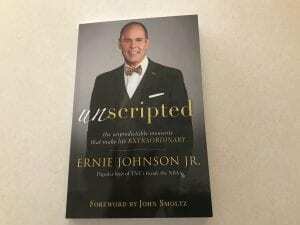 In his new book, Unscripted: The Unpredictable Moments That Make Life Extraordinary published by Baker Books, Ernie details his 40-year journey in sports, growing up the son of a baseball play-by-play announcer (Ernie Johnson Sr.), and looking at the moments that defined him as a man, a husband, and a father. The book also details Ernie’s deep love for Jesus and how, at the age of 41, he was first introduced to the Lord. Johnson writes “I was raised Catholic and was your run-of-the-mill churchgoing altar boy as a kid.” He says he “quickly drifted away from anything church related or God related” when he got to college at the University of Georgia. Ernie talks openly in the book about how he adopted the motto “TRUST GOD .. PERIOD.” The father of six children has an amazing job on television that we all see, but he’s also gone through many different seasons of life that have challenged him. Ernie had a 3-year cancer battle from 2003-2006 that he has since beaten. 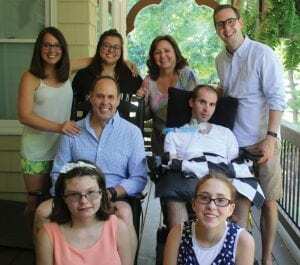 Johnson and his wife Cheryl have four adopted children, including Michael who was born with a progressive form of muscular dystrophy and lives on a ventilator in his parents’ home. Image(s) taken from Unscripted, copyright © 2017 by Ernie Johnson, Jr. Published by Baker Books, a division of Baker Publishing Group. All rights reserved. Used by permission. Ernie was also at the center of what many in the media called a “controversy” because he shared his faith in discussing the 2016 election after Donald Trump had been voted in as President. 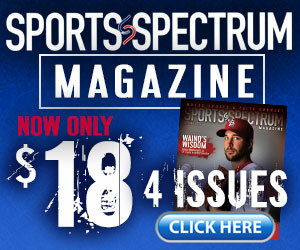 Since that December day in 1997, God has been Ernie Johnson’s source, and his provider. Ernie is unashamed of his faith and uses his platform to tell others of the hope that he has. His motto is something we can all adapt into our lives. For more on Ernie, watch this incredible 22 minute feature from ESPN on his life.